Bord Bia, Ireland’s food board, has appointed Moycullen native Ailish Forde as Director of Markets where she will implement Bord Bia’s new Plan to Grow framework across all overseas markets. Previously, Ms Forde led the food and beverage division as Food and Beverage Strategy and Planning Director. 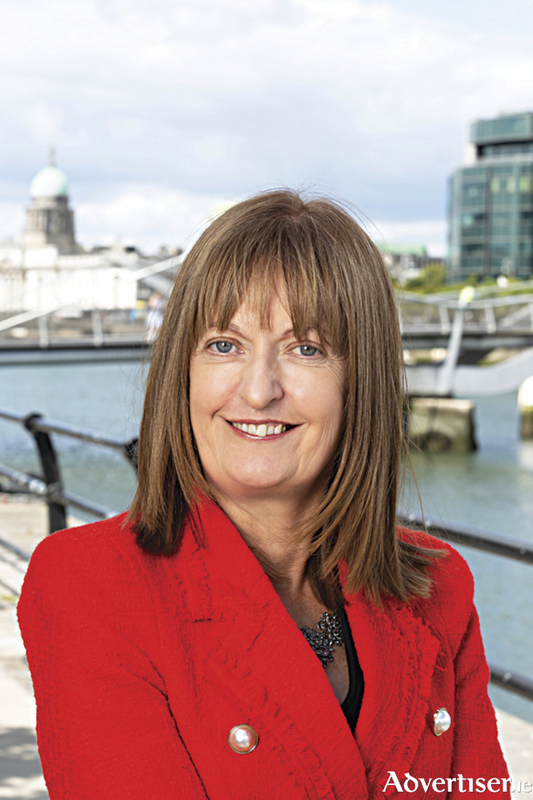 Prior to joining Bord Bia, Ailish acted as Group Public Affairs Director for Coca-Cola HBC, building the reputation of the company and its brands across 28 markets worldwide. She has led the public affairs teams at Diageo Ireland, acted as Director General of The Retail Grocery Dairy and Allied Trades Association (RGDATA ) and been Director of Consumer Foods at IBEC. Ailish also spent five years leading a marketing consultancy in Italy where she designed marketing strategies for companies interested in trading on European markets. Ailish is a graduate of NUIG and the University of London, where she studied law, languages and economics. She has held a number of marketing and communications roles, chiefly in the FMCG sector. Speaking about her appointment, Tara McCarthy, CEO of Bord Bia said they are delighted to welcome Ailish Forde to Bord Bia into such a key strategic role. “Her focus will be on supporting Irish food and beverage companies get to market and grow more easily, quickly and profitably. Ailish brings with her a wealth of experience from the food and drink sector, which will be enormously valuable to Bord Bia and our client companies as the identification and development of new markets is more important to the sector than ever before,” she concluded. Page generated in 0.2003 seconds.